Renovating can quickly and easily become an extremely expensive task. Fittings, fixtures, sinks, vanities, stovetops, bathtubs, tradespeople and those sneaky unforeseen costs. It all adds up and before you know it your budget can be blown out of the water! 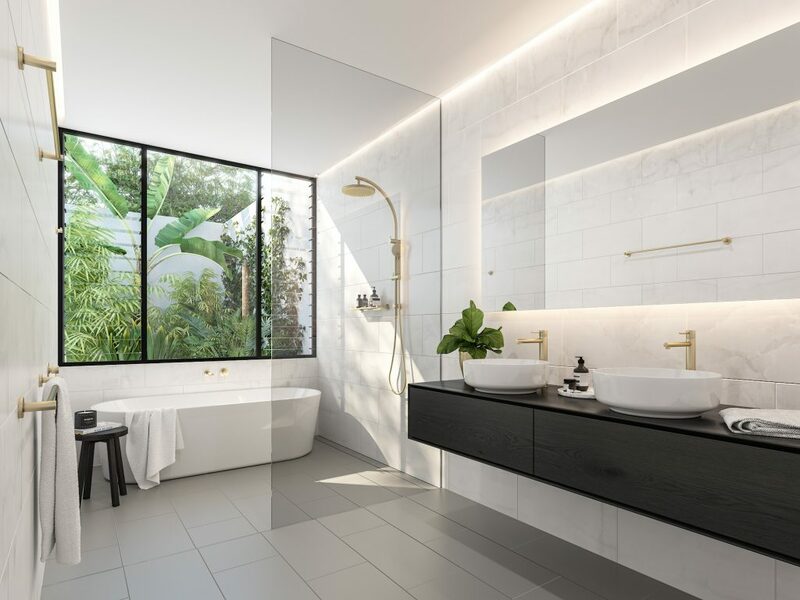 But you needn’t worry if you don’t have the budget for a full kitchen or bathroom renovation with these 5 simple ways to refresh your space with the costly renovation bill. Update your bathroom taps and accessories. Cost effective and a quick fix, updating tired or old school tapware and accessories can instantly bring a bathroom into 21st century design. Going for simple on trend chrome, brushed nickel or black tapware will instantly give your bathroom new lease on life. Lighting in your bathroom or kitchen should never be underestimated, both for practicality and keeping your space looking beautiful. Changing old fluorescent lighting or improving poorly lit spaces with downlights and well placed pendants can make your space feel new again. Do you have a retro or dark glass shower screen? An instant giveaway of a bathroom’s age can often be the shower screen. A 70’s or 80’s bathroom shower screen with thick, coloured glass and door hardware can really close in a space. By simply replacing this with a cost effective semi-frameless shower screen, you will open up your space and a achieve a quick reno on a shoestring budget. A new sink and tap in your kitchen is a quick and cost effective way to update the most used area in your home. Modern looking sinks and taps can instantly add value to your kitchen and make it feel loved and recently renovated. Replacing your benchtop with modern laminate can instantly brighten up a kitchen, adding value for a fraction of the cost of a full renovation. Modern laminate has comparable heat and scratch resistance to stone and many finishes mimic the natural textures of more expensive materials, making it the perfect choice. 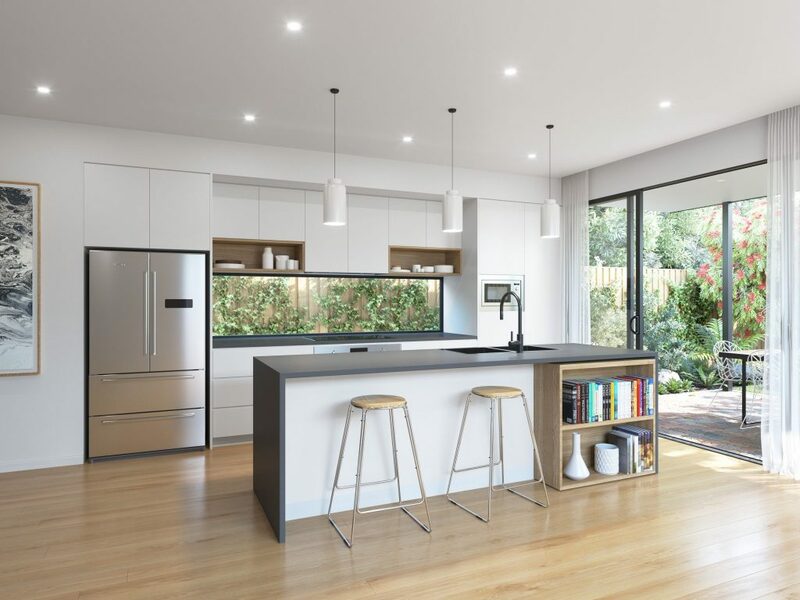 Depending on your current door hardware, updating your handles could also tie in quite nicely with a new benchtop, without the need to replace cabinets. If you are looking to fully renovate your wet space you can always talk to Designbx for a professional and high quality interior design solution!